A medieval-style house, thatched houses and cottages, a 13th century chapel, an inner rose-clad courtyard and underground passageway. A rose garden, a spa with indoor and outdoor swimming pools, croquet lawn, tennis courts, 30 acres of private parkland, the beach. 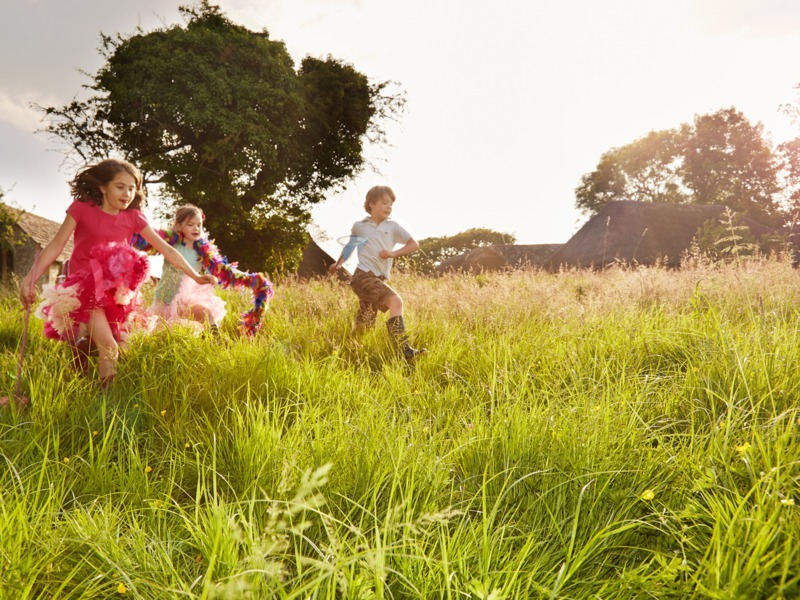 Fun, excitement, and adventures in endless acres of beautiful parkland are all part of luxury family holidays at Bailiffscourt - the perfect playground for hours of thrilling and exciting family activities, no matter what your age. 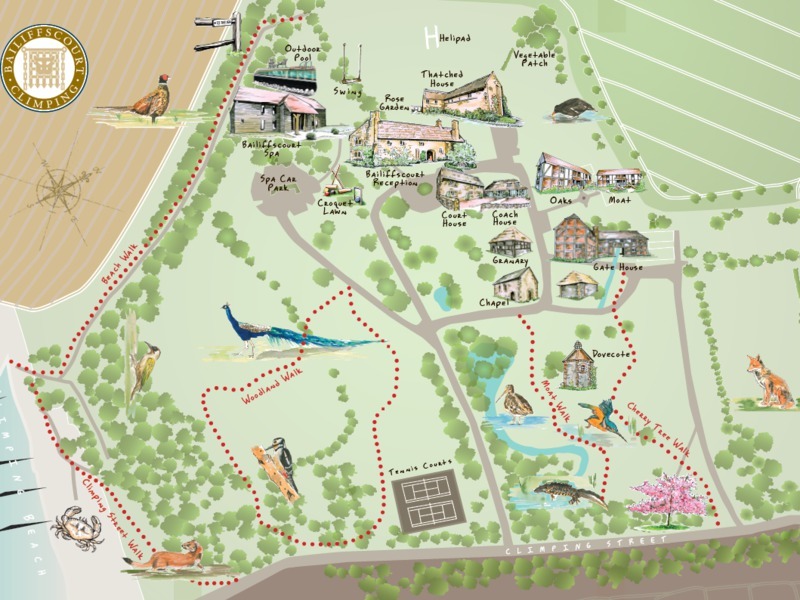 Discover our walking trail around the hotel grounds, explore the wood and of course take a bucket and spade down to Climping Beach. 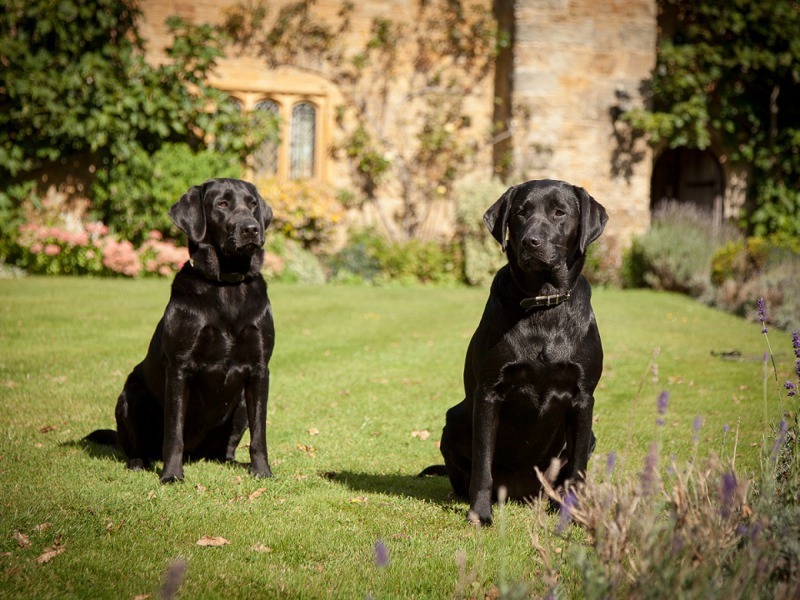 Your dog need never go to the kennels again, as they too are invited to enjoy the luxury of Bailiffscourt. Set in 30 acres of stunning private parkland, Bailiffscourt is the perfect spot for a game of fetch, a bracing stroll along Climping Beach, a short walk or a refreshing dip in the sea. 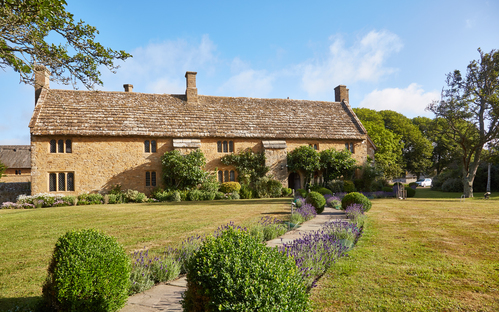 With all the appearance of an ancient manor house, Bailiffscourt's best-kept secret is that until 1927 it didn't exist. It was designed for Lord Moyne, then Walter Guinness of the brewing family, by the antiquarian and architect, Amyas Phillips. His brief was to recreate a house in the medieval style, which was favoured by Lord Moyne's wife Evelyn. Phillips searched the country for original stone, woodwork, doors, windows and fireplaces, bringing them all together at Climping to create the exquisite country house and park that we see today. 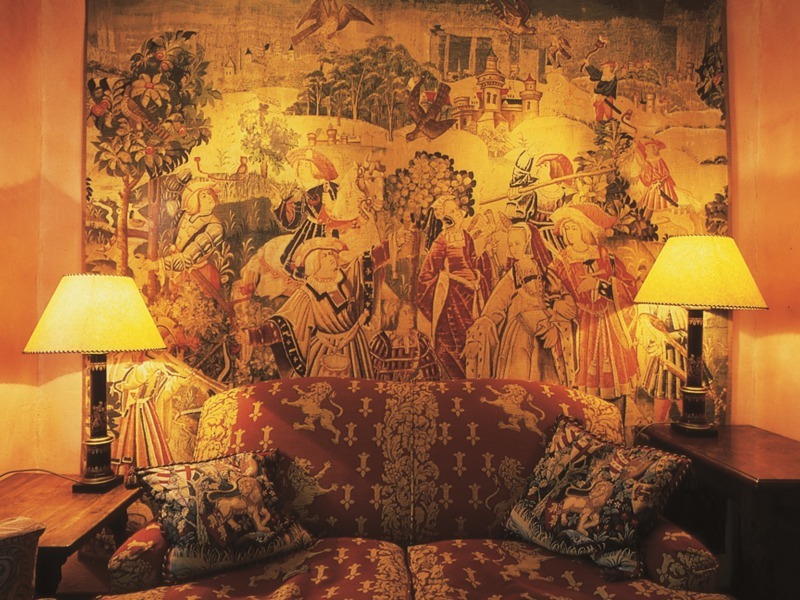 Throughout the 1930's, Bailiffscourt played host to the high society of the day until the death of Lady Moyne in 1939, and in 1948 it became a privately owned hotel and in 1993 Historic Sussex Hotels bought and lovingly restored Bailiffscourt. Please ask any member of our team and we would be delighted to show you some of the key historical points around the hotel or send through further information. Bailiffscourt is proud to be a member of Pride of Britain Hotels, a collection of privately owned, independent luxury hotels in the UK. Each hotel has its own distinctive style and character but all of them are run by people with a passion for great hospitality.